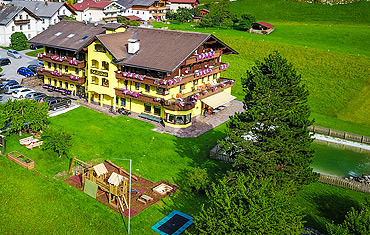 The Hotel Steuxner in Neustift in the Stubaital is ideal for an active holiday. 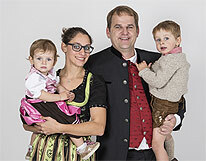 Indulge in our wide range of included services here at the activity and family oriented Hotel Steuxner in Neustift, whether you spend your summer or winter holiday with us. We look forward to welcoming you! 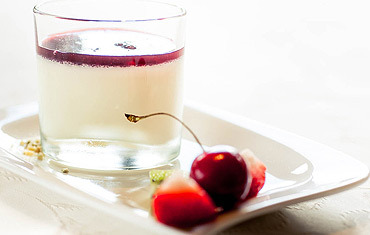 … with a delicious alpine inspired breakfast, a 4 course meal of your choice (with a daily vegetarian option) and a salad buffet, soup, main course & dessert, as well as a weekly theme evening. Relaxation & Recreation is the motto for our wellness area, equipped with a Finnish sauna, infrared cabin, organic sauna and relaxation room, as well as our extensive hotel garden, complete with a picturesque lake for the summer months. … with our own kids’ play rooms, a playground in the hotel garden, KidsPLUS in the rooms, highchairs, free rental of board & card games, as well as free use of the Big Family Club with child care and an activity programme. 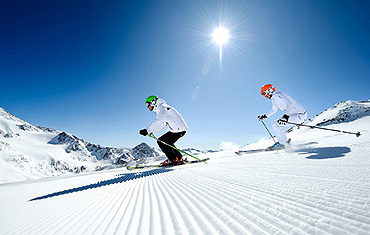 … with free touring tips in the summer and winter seasons, use of our ski/hiking boot rooms with shoe dryers, 10 % off ski gear and mountain bike rentals at Sport Stubai, as well as free ski-pass service and ski-bus. Find out how this mountain farmhouse in the Stubaital valley became a popular, 3* holiday destination. Your hosts, Dani and Andy Siller, look forward to welcoming you!